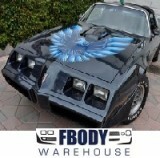 After paint the most important improvement you will make to your 1979 1980 1981 Trans Am is a new decal kit. 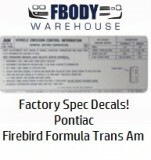 We offer GM authorized Phoenix Graphix decal kits and you kit will be FRESH and not have sat on a shelf for years like with other companies. 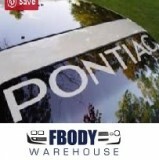 We also offer a full line of application gels, squeegees, and UV Protectant for preserving that new appearance years down the road, Fbodywarehouse does not stop there though. 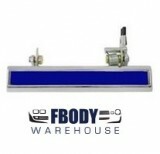 We also offer a full line of door handle inlays, windshield decals, and informational specification decals which are all GM authorized for a quality proper restoration.